This is probably my favorite gift guide to put together each year. Mainly because I love to entertain and consider myself somewhat of a foodie. I would personally love any of these items on this list and a few I own and love! I absolutely adore this set. 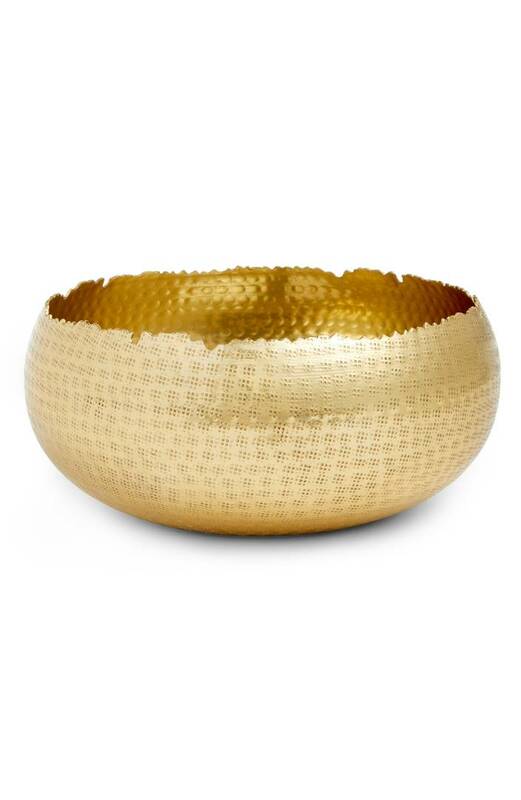 The detail on the gold bowls is so pretty. 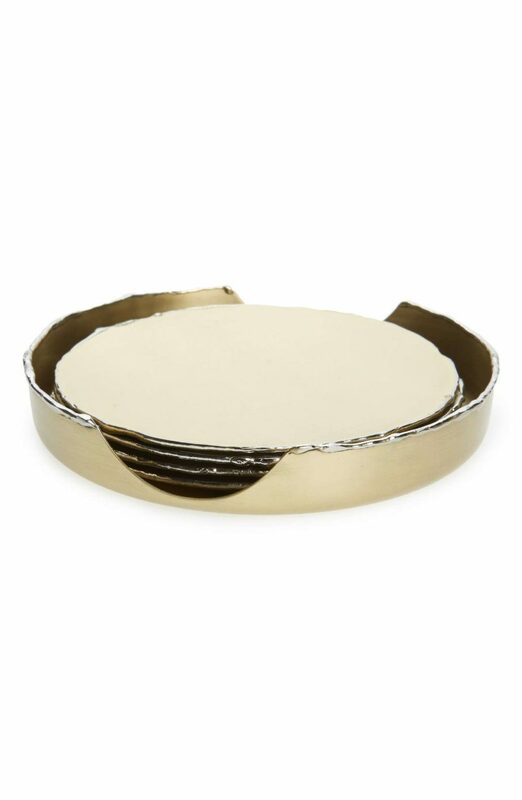 I always use small bowls like this for my cheese platters. I fill them with olives, pickled okra, hummus, pimento cheese, nuts and other goodies! 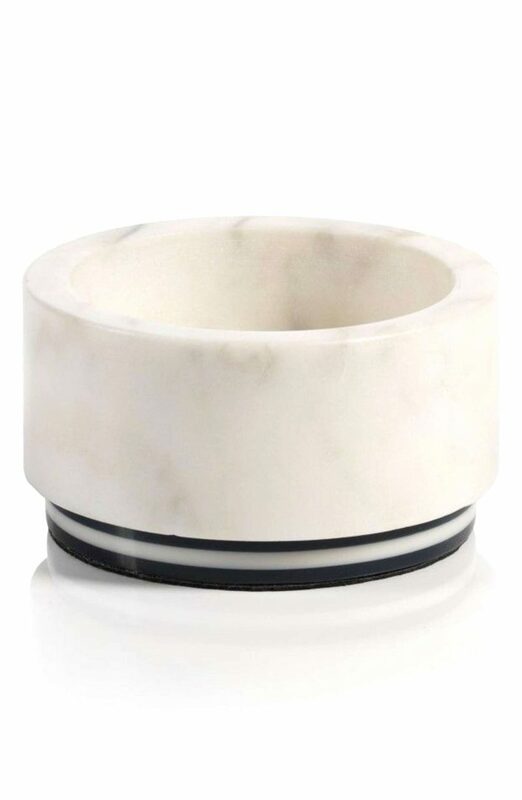 This matches the small bowls. It is the perfect size for a salad. 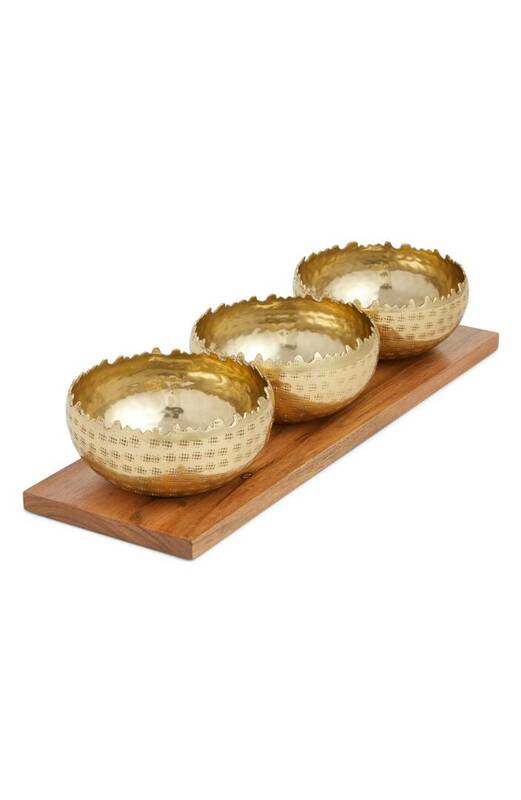 I just love the detail on these bowls and they are not crazy expensive even though they look it. 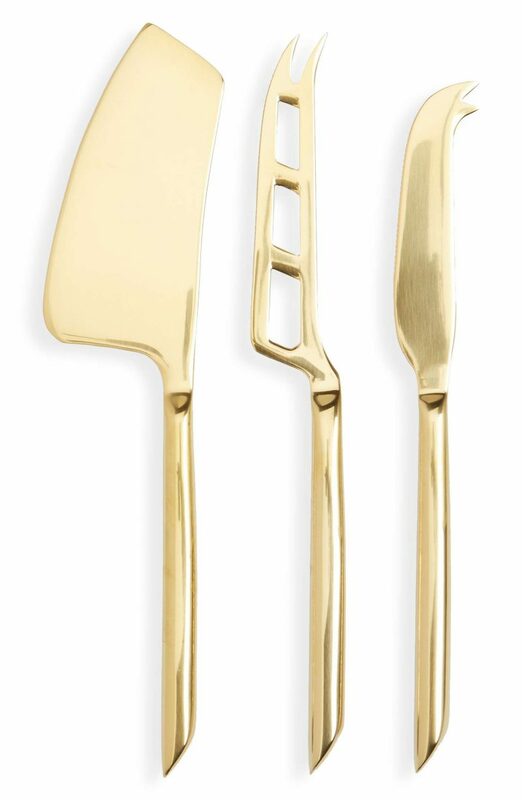 I love the simplicity of these gold cheese knives. I am obsessed with this cookbook. Every single recipe looks amazing and the food photography and styling is just gorgeous. 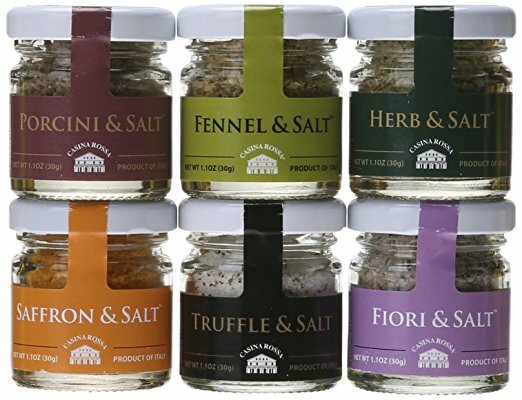 This is great gift for anyone who likes to cook. 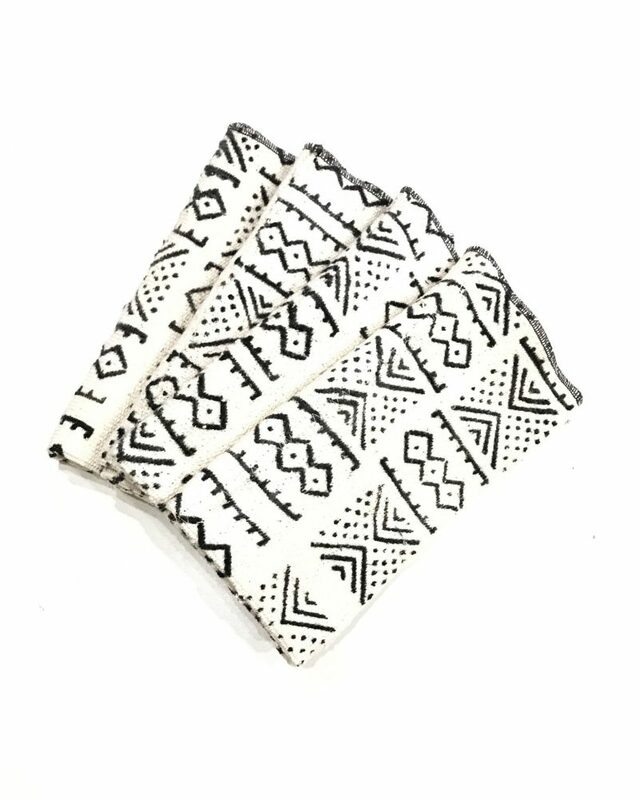 I absolutely love these, they are on my own Christmas wish list! This is one of my favorite kitchen tools. I use it often when I am making soups. 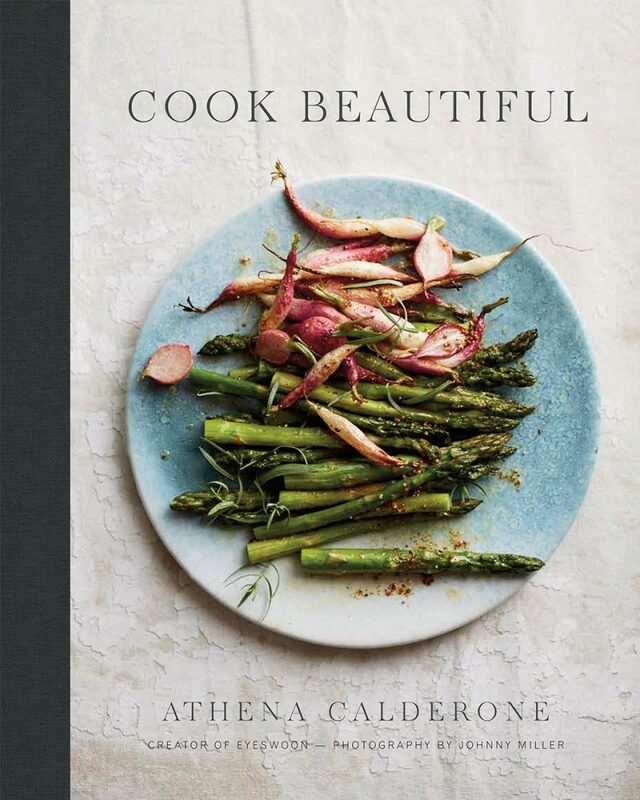 A great gift for anyone who likes to cook. The stripes make this board so unique. It would make a beautiful presentation filled with meat and cheese. The cutest little salt set. They all sound yummy. 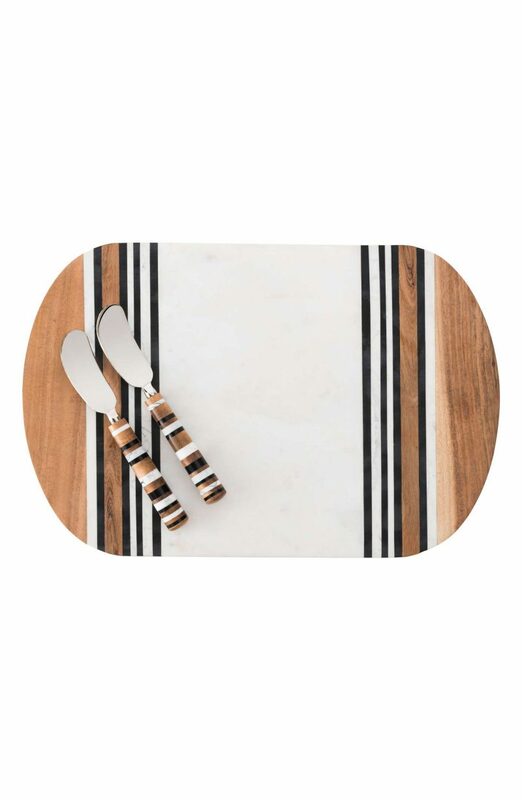 Perfect for the entertaining during the holidays or any time of the year! I would pair this with a nice bottle of wine. My favorite holiday candle ever. It smells amazing. 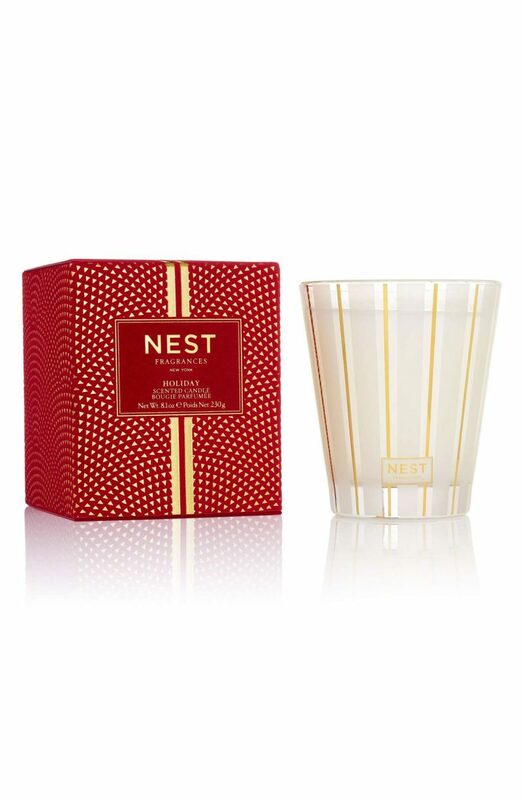 Such a great hostess gift during the holidays. 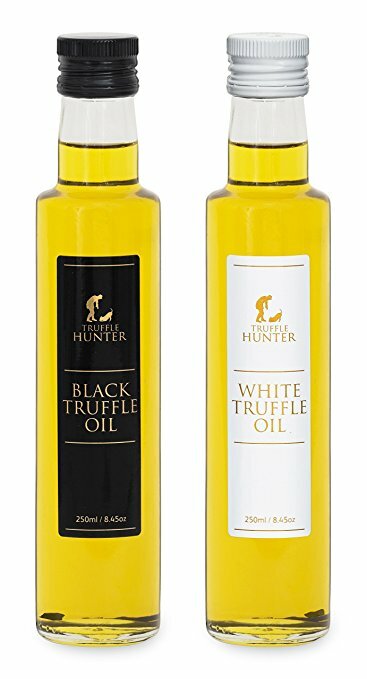 I love truffle oil and it makes such a nice gift. We use it on our popcorn, eggs, mac and cheese, grilled cheese- so many options. 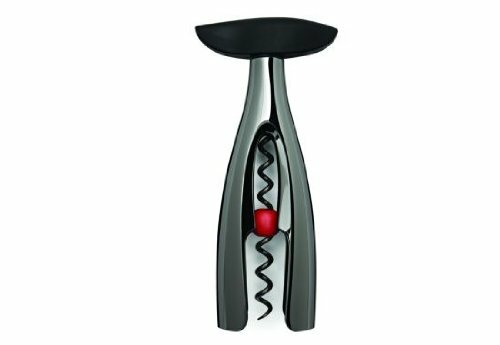 This is the best wine opener. Someone gave me this a few years ago and I love it. Super easy to use. I think these are the prettiest wine glasses. 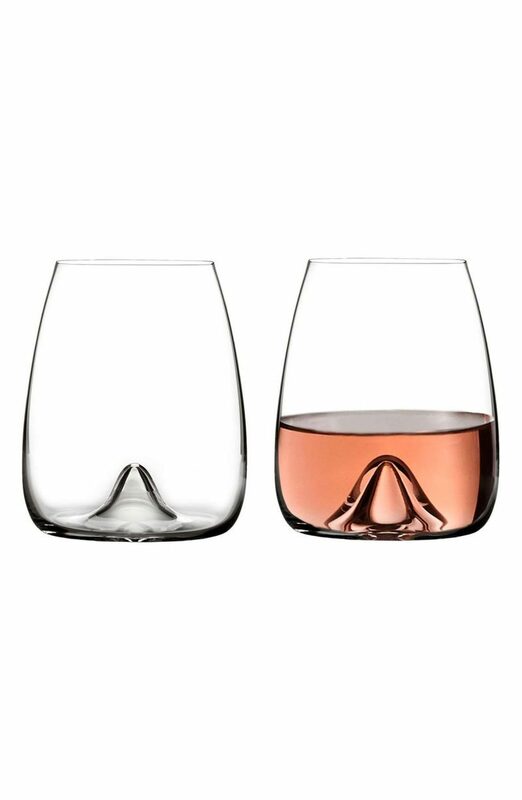 You could even pair these with the wine bottle opener and a nice bottle of wine if you wanted to spend a little more. This is another item on my wish list. It has received rave reviews in all my cooking magazines. 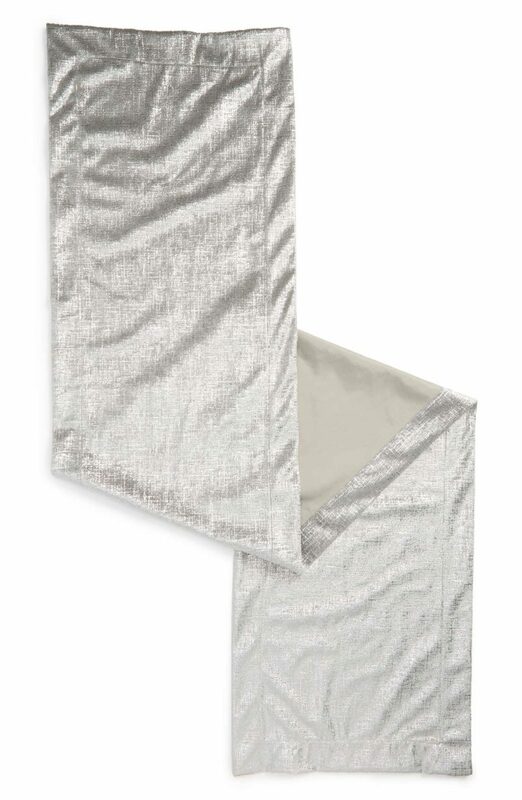 These also come in copper and are under $30. 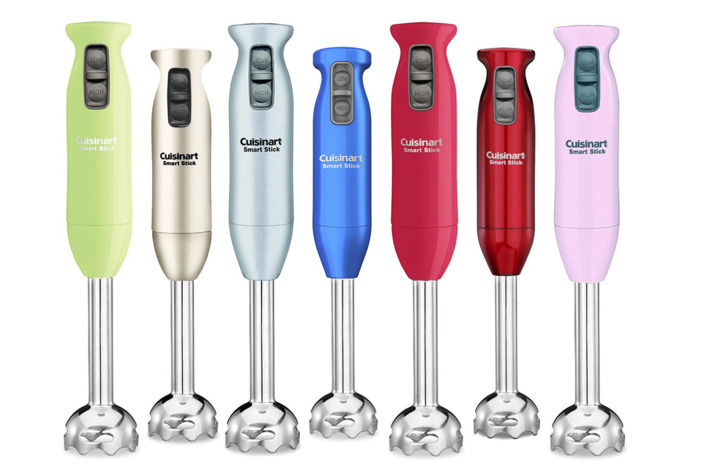 I love my immersion blender! I’ve actually used it twice in the past day, so it definitely comes in handy. 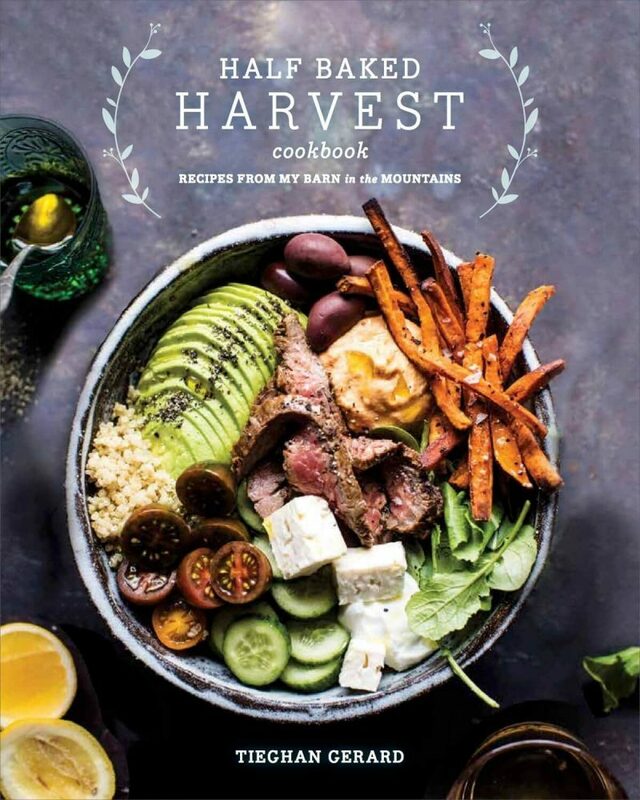 I’m definitely putting the Half Baked Harvest cookbook on my wish list this year! Those pictures are gorgeous. My blog reader is full of blog gift guides right now – and your layout is the best one I’ve seen! I love how you do the grouping of all items, and then show an image of each item at a time with info + link. It makes it so easy to look at the product while reading the description!! Wanted to comment because I’m sure it takes you extra time, but it’s worth it!